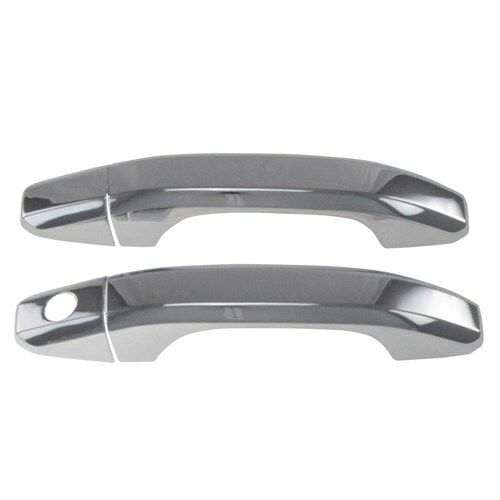 Manufactured from tough ABS plastic our precision-fit door handle covers add both protection and style to the vehicle. Durable triple chrome finish. Designed for quick and easy installation!